Comcast is gearing up for its next battle with Google Fiber. 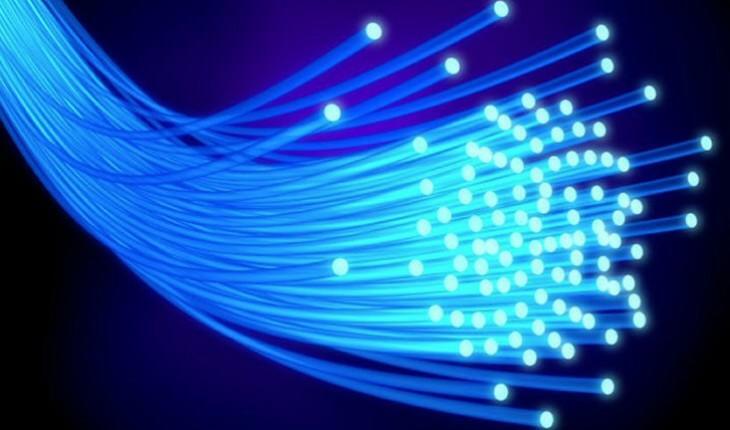 The company recently announced plans to bring its high-speed gigabit Internet to five U.S. cities. It installed the first new modems in January. Within the next few months, the company's DOCSIS 3.1-powered Internet service will be available for consumers and businesses based in Atlanta and Nashville. Later in the year, the service will also roll out to Chicago, Detroit and Miami. According to Comcast, you'll be able to upgrade to gigabit speeds using the same communication lines already bringing Internet service to your home or business. "We're constantly working to ensure that our customers get the fastest speeds available, and that they get them first," said Bill Connors, Comcast's Central Division President. The company's DOCSIS 3.1 service, which was announced in early 2015, offers 50 percent faster download speeds. That should push the provider to just over 1Gbps, though it still may not be as fast as Google Fiber. Comcast also offers a separate Gigabit Pro service with 2Gbps speeds. It's currently available for about 18 million homes across the country, though it costs a whopping $299 per month. This new service won't be quite as expensive, though the company still hasn't said how much it will actually cost.